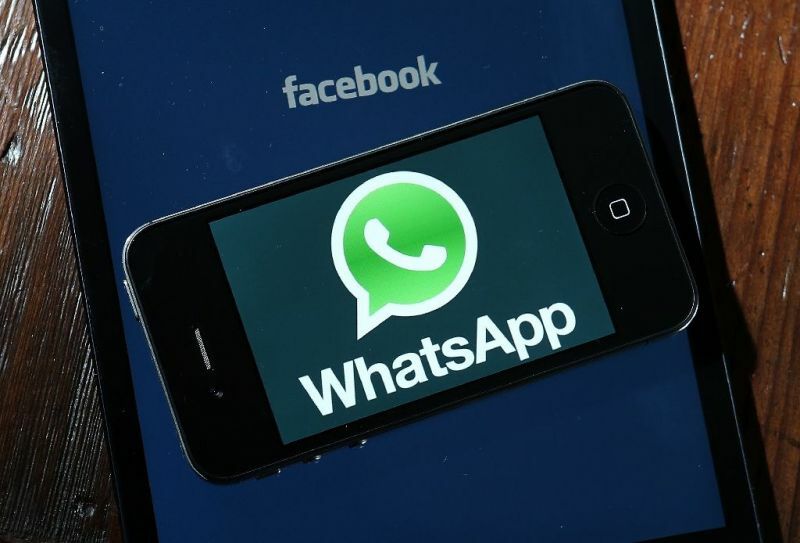 SAN FRANCISCO: Facebook-owned mobile messaging platform WhatsApp announced Monday (Jan 21) it was restricting how many times any given message can be forwarded in an effort to boost privacy and security. “The forward limit significantly reduced forwarded messages around the world,” read a company statement about a test run of the forwarding limit. “We'll continue to listen to user feedback about their experience, and over time, look for new ways of addressing viral content,” the WhatsApp statement read.